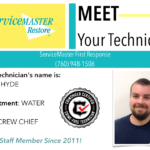 Our technicians wear badges with a QR code on the front. 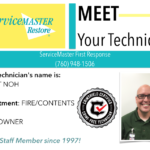 Customers can scan the code to check the certification using their smart phone. 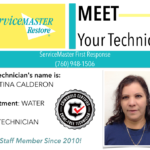 All employee certifications are updated every year. 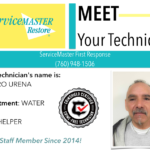 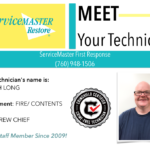 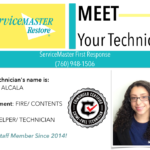 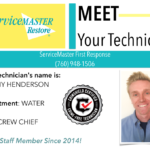 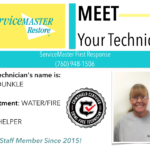 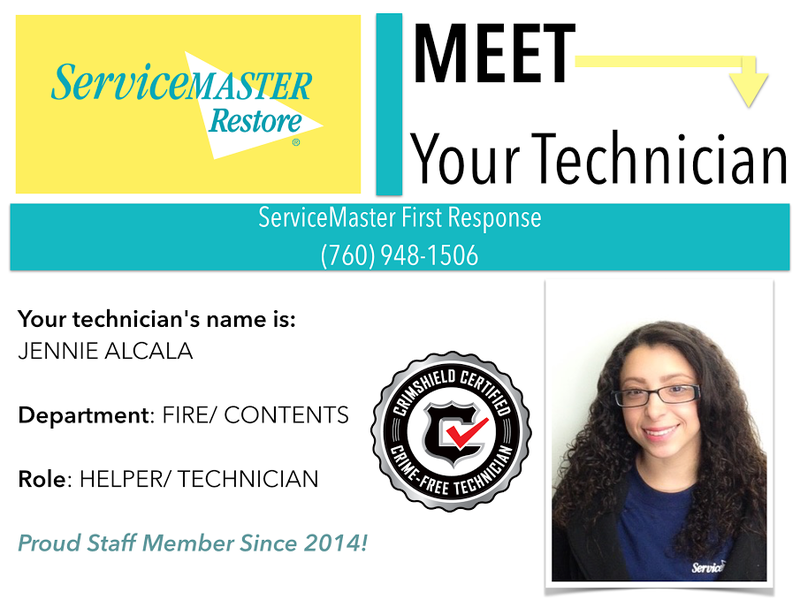 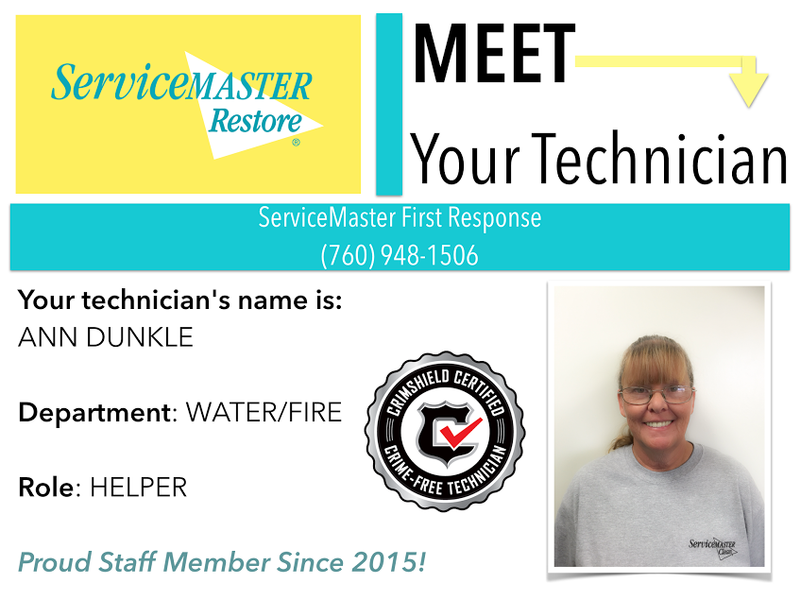 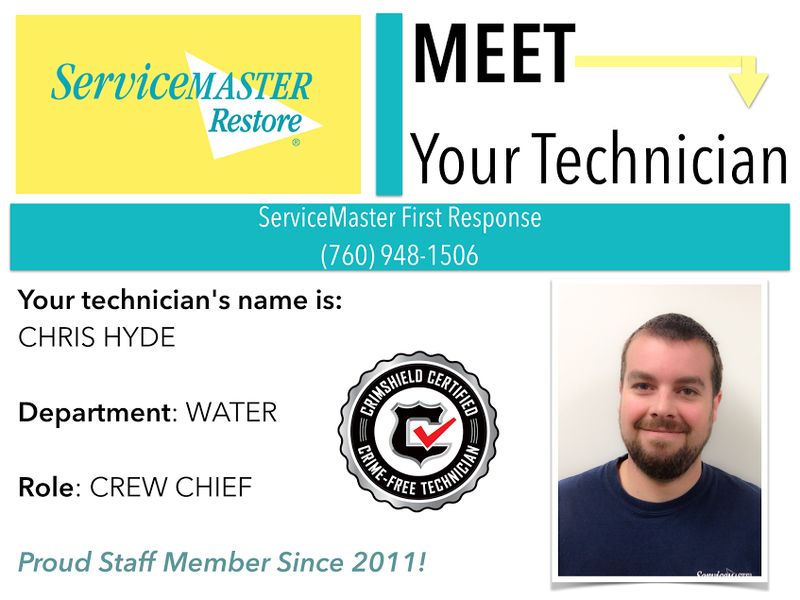 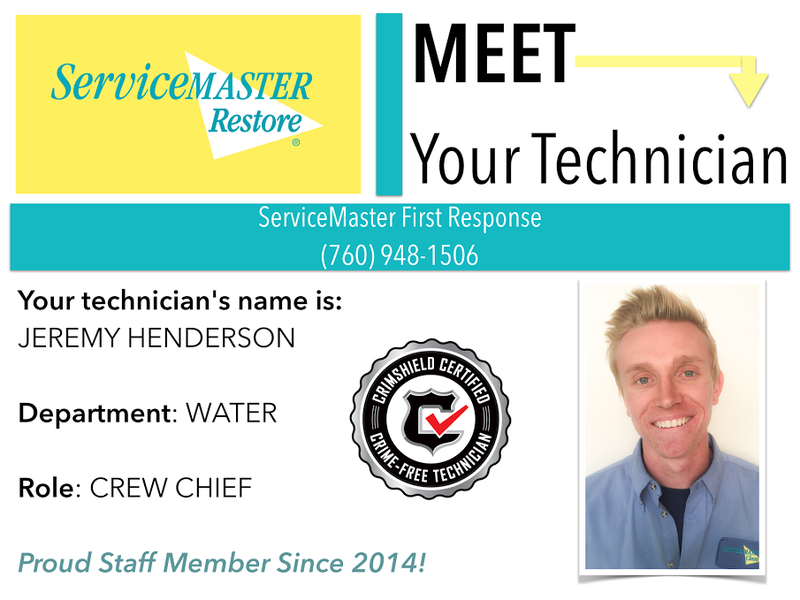 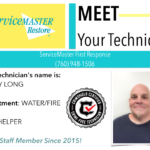 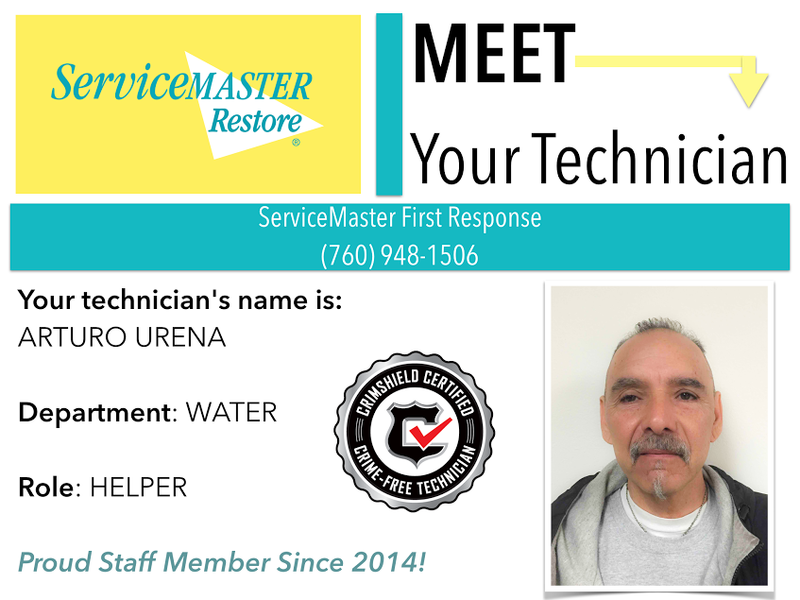 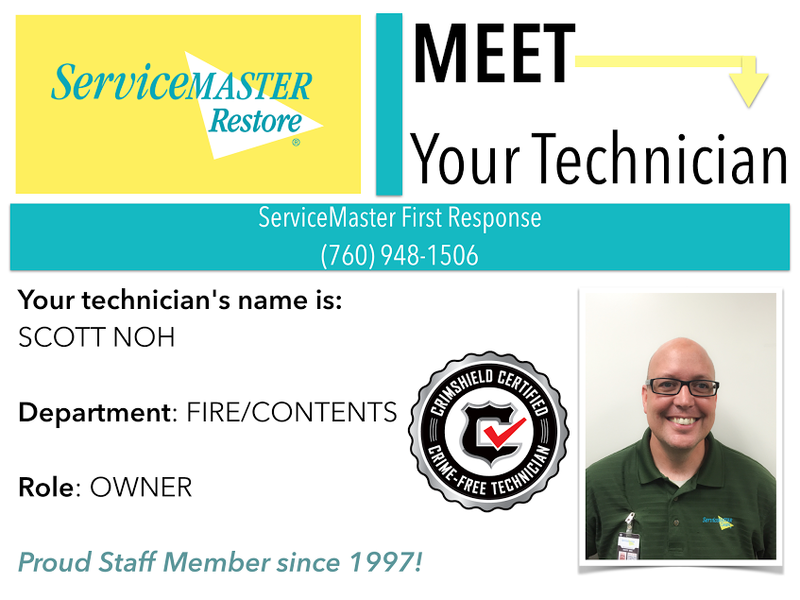 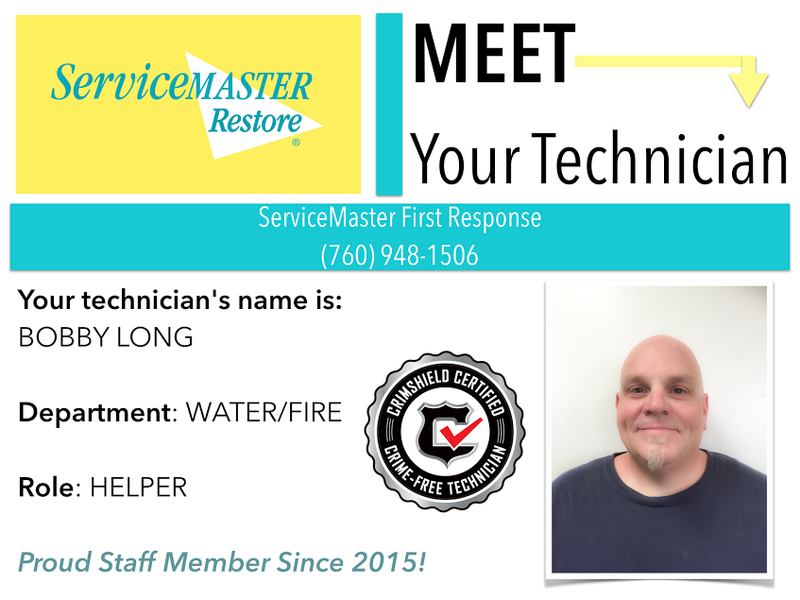 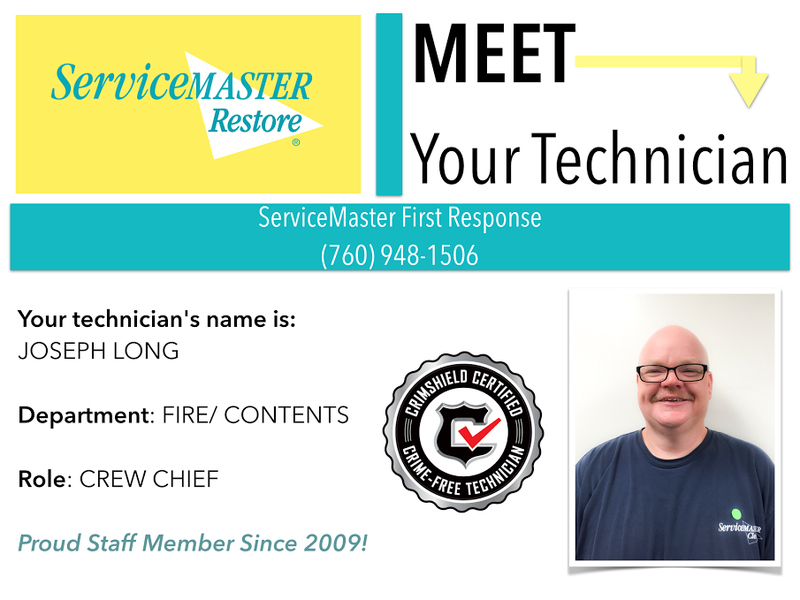 Before we go out to a customer’s home, we will email the picture of the technician who will be arriving. 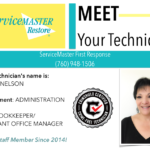 That way they know exactly who to expect at their front door. 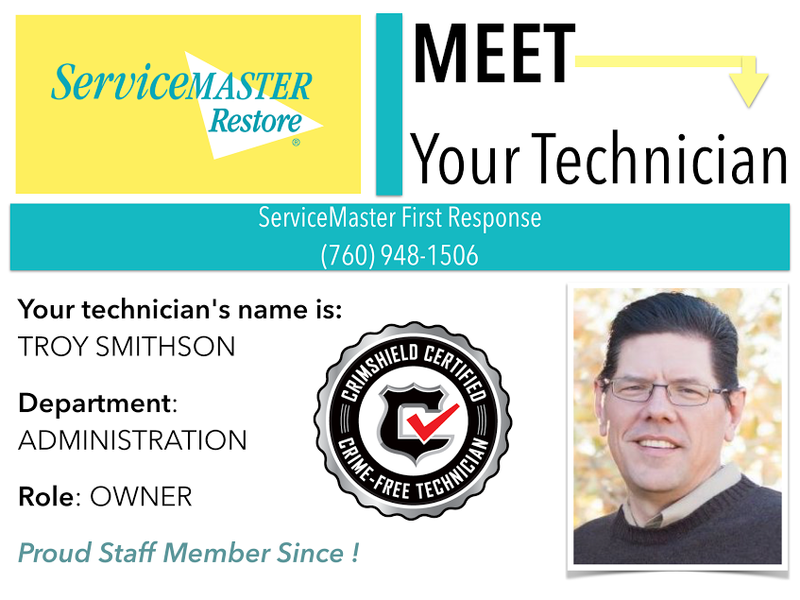 This is just another way we give our customers a peace of mind. 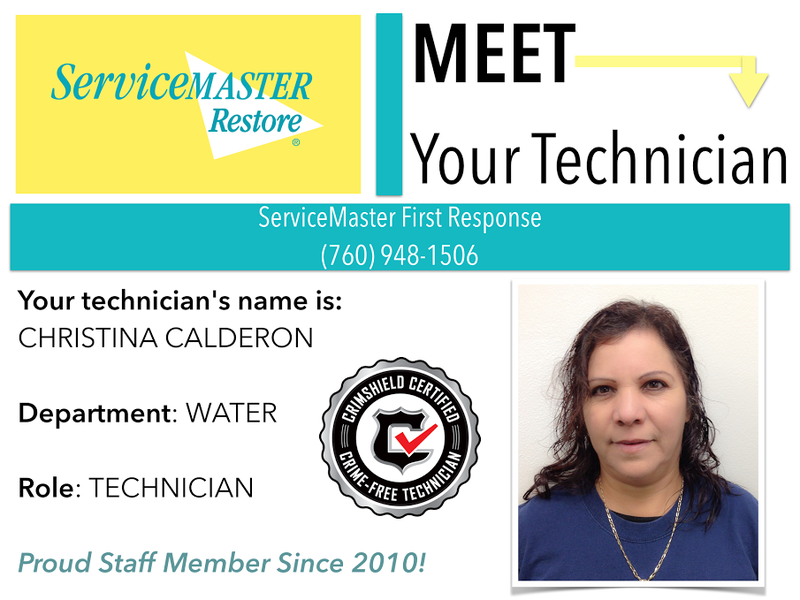 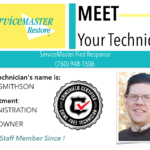 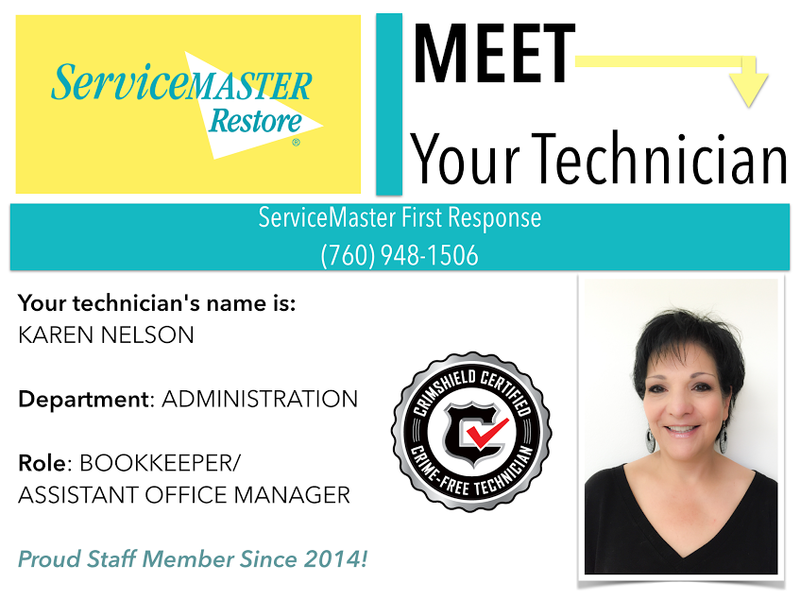 Restore your peace of mind by calling ServiceMaster First Response for your emergency mitigation services.